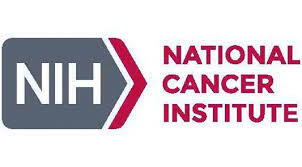 If you are interested in information about cancer immunotherapy, please check out this website. I like this because it provides empowering information for patients and caregivers about how to engage with doctors, nurses, and connect with the broader immunotherapy community. Establishing a common knowledge base for cancer patients and survivors family, and care providers is vital to the successful of an cancer center environment. I was honored to be part of this partnership at the very beginning.